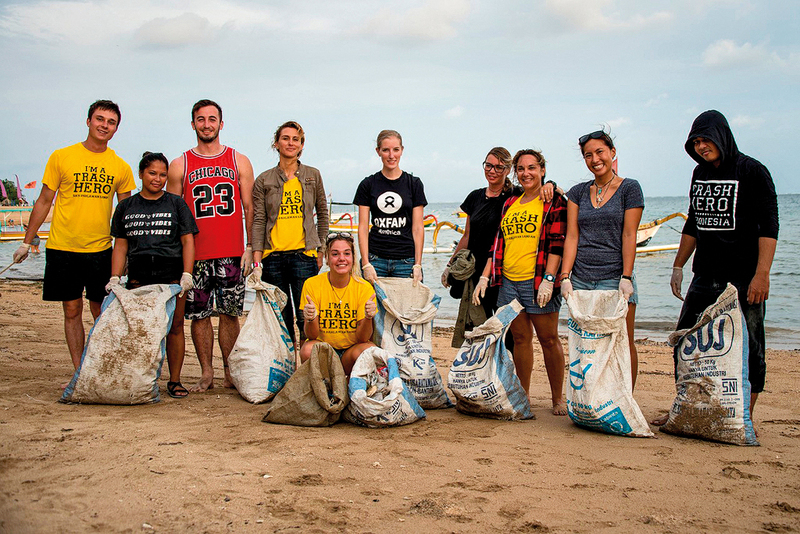 After the tragic death of Annika Linden in the 2002 Bali bombing, the Annika Linden Foundation was formed to create something positive out of this terrible tragedy. 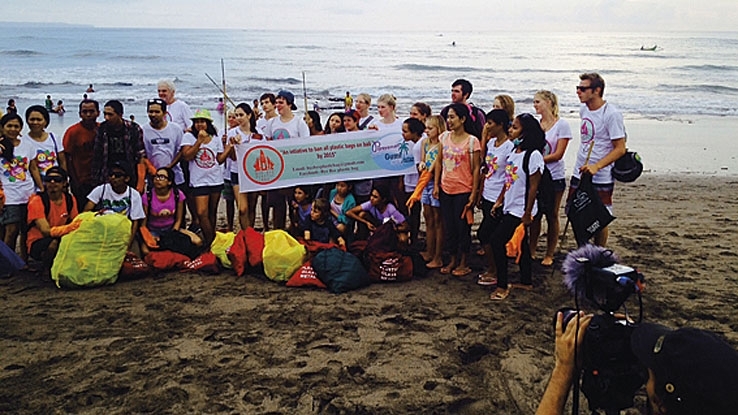 In the following nine years, the Annika Linden Foundation funded 36 projects across Bali, Thailand, and India; working alongside small non-profits addressing issues affecting some of society’s most marginalized groups. In 2012, after 10 years of memorial to Annika’s life, the Annika Linden Foundation became the Inspirasia Foundation and followed by the establishment of the Annika Linden Centre. 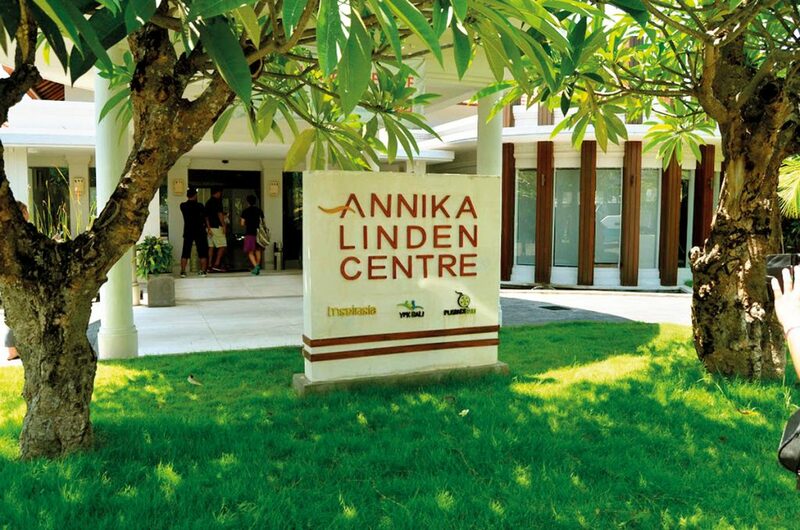 Built on the foundation of the Inspirasia Foundation providing experiences to grassroots non-profits across Asia, the Annika Linden Centre located in Tohpati, opened in 2013 as a world-class facility and purpose-built centre of excellence for social change. It is home of the first-of-its-kind incubator for tailor-made Impact services, impact-focused mentorship and training to high potential on-the-ground social sector leaders, NGOs and social entrepreneurship to further social change. Today, the Annika Linden Centre incubator for impact houses 4 outstanding non-profits – PUSPADI Bali, YPK Bali, DNetwork, and East Bali Poverty Project – Health and Nutrition centre, and support 5 more non-profits throughout Indonesia. It has an average of 1,170 visits per month during 2016 and has delivered numerous hours of training and capacity building to the local non-profits. The foundation’s main focus is creating lasting social change. Puspadi Bali – a leader in prosthetic provision for the physically disabled, is operating out of a state of the art, professionally designed prosthetic workshop. 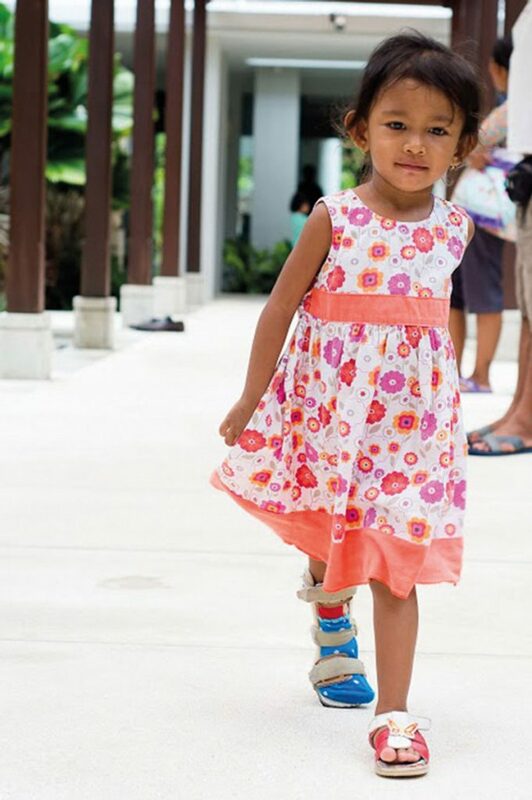 Puspadi Bali employs certified Prosthetics and has more than 20 dedicated staff with 75% of them having physical disability. 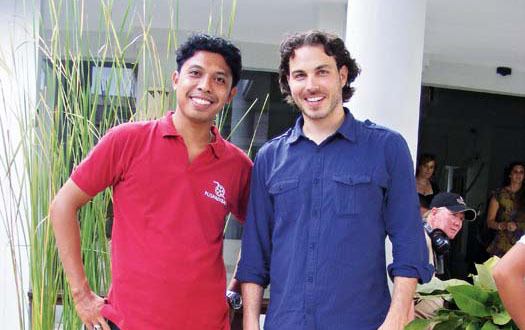 Puspadi Bali is well recognized in making the highest quality prosthetics outside of Jakarta. YPK Bali – offering education and physical therapy to its disabled clients, designed its own gym facilities for physical therapy and classrooms for informal education, so it can truly meet every one of their needs. YPK staffs are professional Physiotherapist and trained educators for special needs children. YPK is well recognized as a professional non-profit in physiotherapy and special needs education. DNetwork – a global jobs network connecting employers with job seekers with disabilities. Since 2014, it has been helping more than 400 job seekers in Indonesia and successfully placed more than 42 people with disabilities through DNetwork.net. DNetwork’s team have been passionately creating connections between each disabled job seeker with a company in creating inclusiveness in the working environment. One of their milestones this year is by successfully organizing an NGO fair on August 14, 2016, where 23 NGOs and social enterprises showcased their product and services. The fair attracted more than 500 people just in one day, and about 460 of them received multiple services including free eye and reproductive health check-ups as well as physiotherapy, nutrition, and mobility aid consultation. In the future, the Annika Linden Centre plans to provide non-financial support whist being a catalyst for more collaboration with different entities, including non-profits, business, social entrepreneurs and experts, to bring excellence to the sector and greater social impact. It is understandable that the donors want more information and more complete picture of options for their donations. Donors want to learn from someone on the ground who is familiar with the non-profit landscape, and also from each other’s funding experiences. 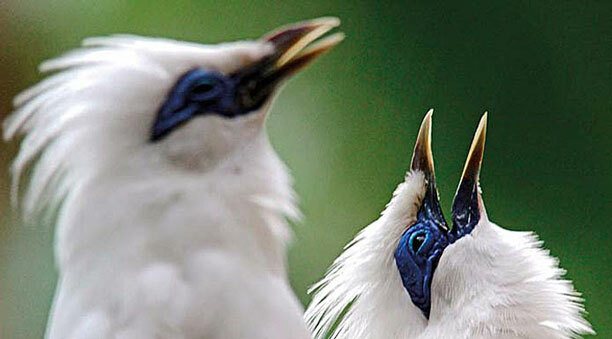 It is a question of collecting that information and ensuring that it is easily available. They believe that when non-profit leaders coordinate and connect, donors understand the value of that, and it increases the impact of their donation. It makes outcomes better for the families that take services from the non-profits, and the conversations that follow generate ideas for improving the programs. The Inspirasia Foundation and Annika Linden Centre would not have been able to do all the work they have been doing and support all of these outstanding non-profits without the supports of it’s stakeholders. By connecting with them, they can create bigger changes and have a larger impact, through their channels and models of evaluating and monitoring impact from every dollar of your contributions. For them, it is never really about money, but these invests, through cash grants alongside training and expert support, enables them to use this hard earned cash for maximum impact and maximum inspiration. It is with this spirit that they are inviting you and your organization to join in making a difference in giving, and to inspire others to give more, and give well.